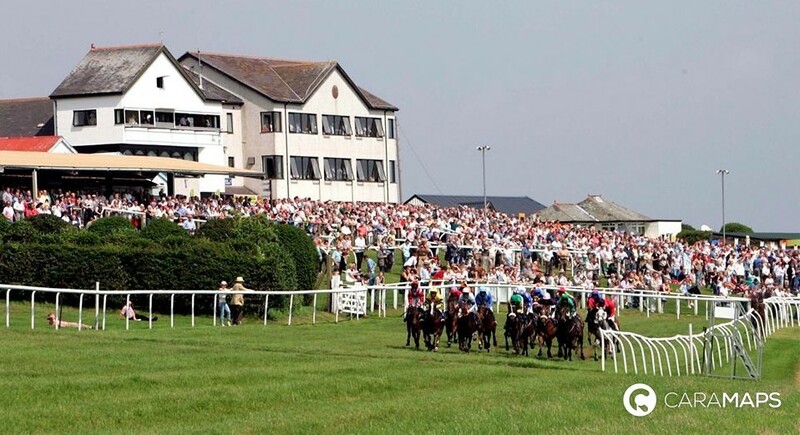 Did you know that horse racing is the second highest attended sport in UK? 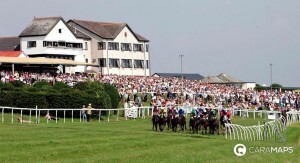 From Perth in Scotland to Newton Abbot in Devon, there are 60 racecourses in UK. 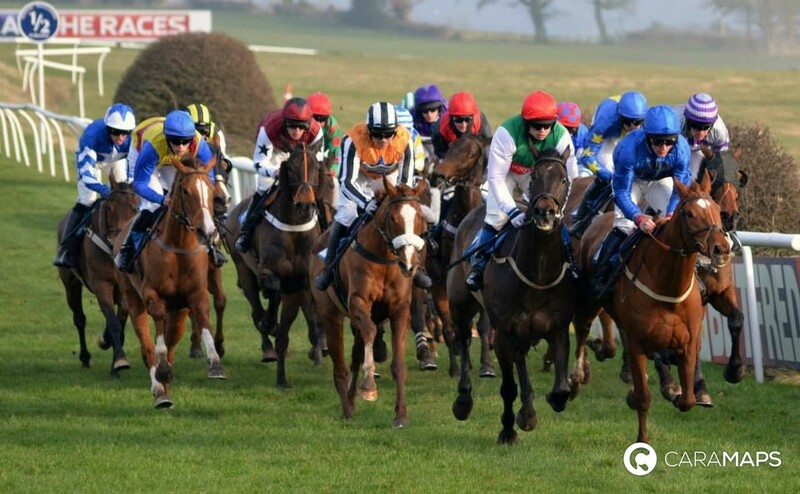 Opportunities to attend and enjoy a horse race are not missing… So why not combine Horse Racing and Motorhoming? Horse Racing is known as the sport of kings, and today it vehicles the image of glamour, classy and chic. But horse racing is much more than that. It’s the opportunity to spend a lovely day with family or friends, in beautiful surroundings, socialise with people. So, either you are a fan or if this is your first time, you will love this great experience! Arrive early at least one hour before the course. 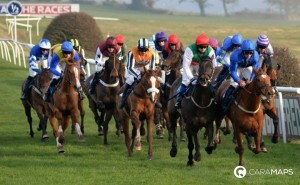 Buy a race card proving all information about runners and riders of each race. Enjoy the special atmosphere, have a walk and discover the place and facilities. Observe and appreciate the beauty of racehorses. Try to bet, even a ridiculous amount, this could add to the excitement and the interest in the course. Join in the celebrations that take place after the course. For more information go to: http://www.greatbritishracing.com (The sport’s official marketing and promotional body). Now you know everything about Horse Racing and Motorhoming, don’t lose the opportunity to spend a great moment that will please children and adults! You can also read our articles: « Fishing and Motorhoming », « Fairy Tail Trip to Best European Castles » and « Best beaches for Motorhome Holidays in UK and Ireland » on our blog.